It is a blessing to have you in our community. We at Saint Nektarios are striving to be a Christ-centered community, living our lives and worshipping in a way pleasing to our Lord. So it is truly in His love and joy that I welcome you. I thank Him for your presence and for the opportunity to serve you. It is my sincere hope that you feel welcomed to worship with us as often as you like and that you will consider joining our Saint Nektarios family. You will be an asset to all of us as we strive to know and love our Lord and each other more perfectly through fellowship and prayer. Loving God and our neighbor is not only our dream and our vision, but it is our Lord’s commandment. Won’t you join us? We can all grow in this vision together. May our Lord continue to bless you and your loved ones now and always. Fr. 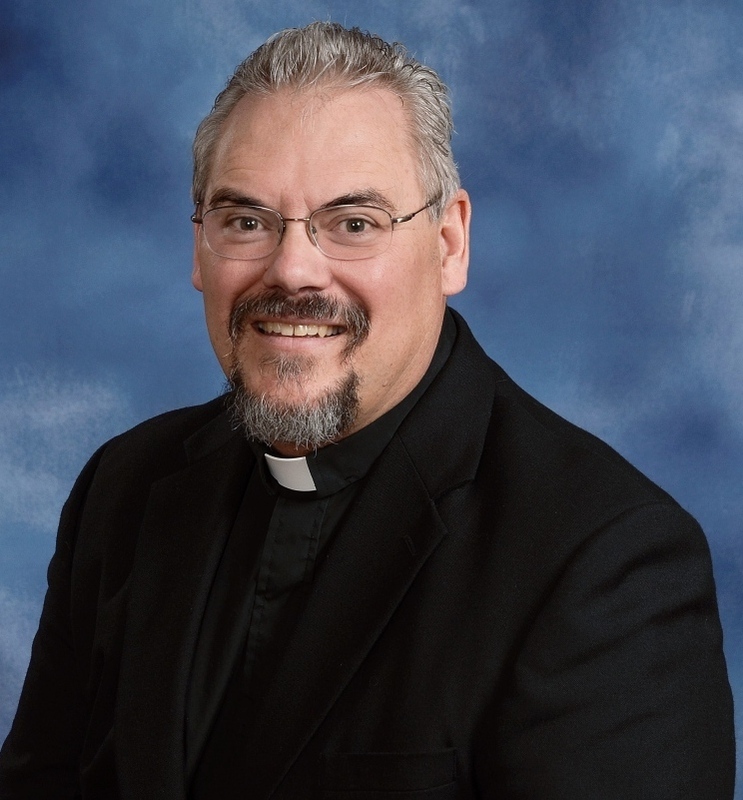 Steve received his Master of Divinity degree in May 1994, and was ordained on December 4, 1994. 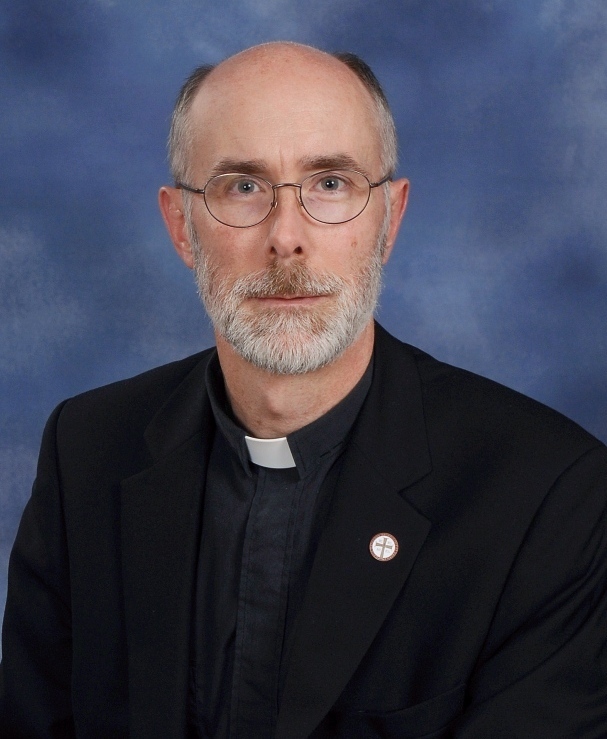 From the time of his ordination through May 1995, he served at Saint George Cathedral in Manchester, New Hampshire. 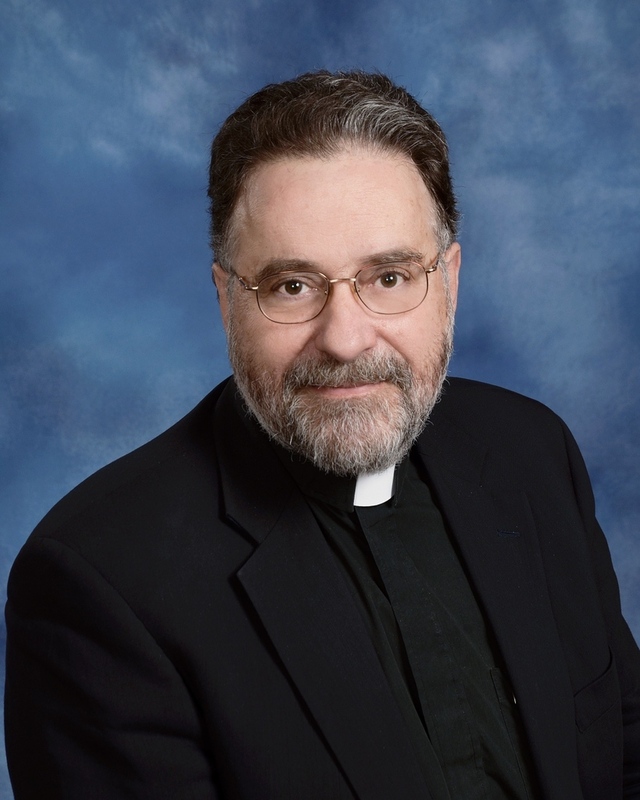 Father Steve then served as Assistant Priest and Youth Director at Saints Constantine and Helen Greek Orthodox Church in Newport News, Virginia, until October 1998, when he joined the Saint Nektarios community in Charlotte. Whether you were born in the Orthodox faith or find yourself at its doorstep, as I once did, we invite you to join with us on the path to the kingdom of God as we seek authentic communion with God, Father, Son, and Holy Spirit, each other, and ourselves guided by the holy Tradition that is the historic, apostolic, and Orthodox Church. If you want to grow deeper in the Orthodox faith or just learn more about it, we welcome you to fellowship with us as we strive to live the Orthodox Christian life with faith, hope, and love in the Holy Trinity. Come let us join together to worship our great God and savior, Jesus Christ, and to love our neighbor as ourselves. Fr. 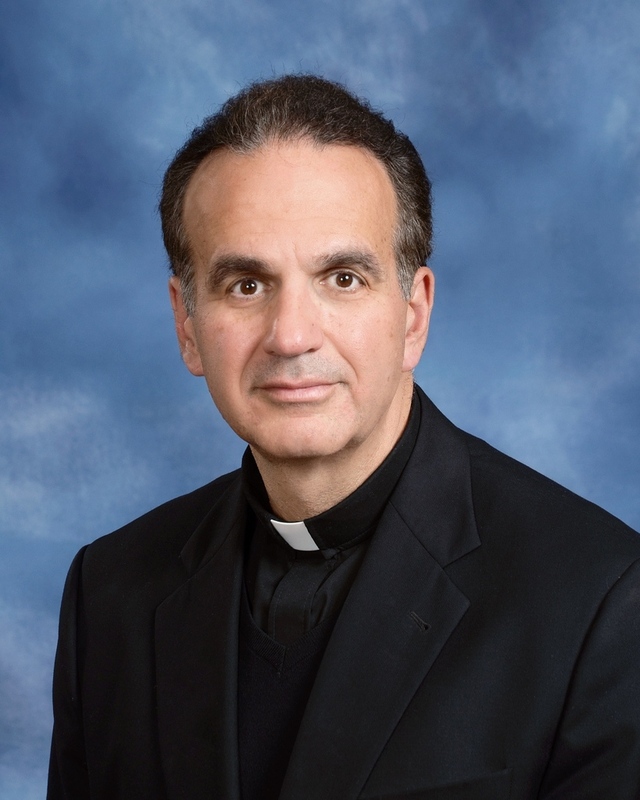 John received his Masters of Divinity from Holy Cross Greek Orthodox School of Theology in 2012. In that same year, he was ordained and assigned to the parish of Saint Nektarios as assistant priest. Our pre-Orthodox journey includes being raised as Methodist and Baptist. We were first introduced to Orthodoxy while members of the Charismatic Episcopal Church. After learning and studying about Orthodoxy, we were both Chrismated into Orthodoxy on 18 August 2002. God has blessed us with our son Craig and daughter-in-law Mallory.